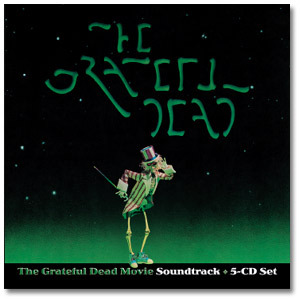 This is the companion soundtrack to the ground-breaking Grateful Dead Movie. The movie was filmed live in October 1974 at these Winterland shows and was released in 1977. Seeing this movie is the ultimate way to re-live a Grateful Dead concert of the early-1970's, arguably the height of their musical talent!